Spartan Malaysia Obstacle Course Races | WHY RACE IN THE COMPETITIVE CATEGORY? SIX SPARTANS EXPLAIN. 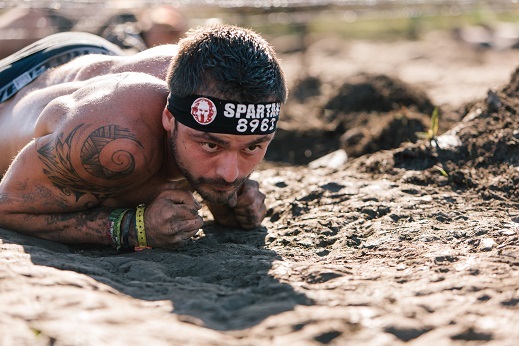 Sandwiched between the Elite and Open categories at a Spartan Race lies the Competitive Category. Racers who choose to take a bite out of this element are a different breed. Who exactly are Competitive Category racers? I asked six people who race in the Competitive Category why they do what they do. Ian Richardson nods in agreement with both Jeffrey and David; he loves the extra motivation that the Competitive wave offers. Far from being turned off by the thought of a 30-burpee penalty, Ian embraces the new Category’s consistent competitive standards. Racer Maria Hernandez sees the Competitive category as a motivating challenge. Measuring himself against his peers is something Bryan Senn of Jacksonville, North Carolina particularly loves. “Running with others that have careers outside of racing is something I would rather be compared next to as opposed to Spartan pro athletes,” he points out. Where do you feel more at home? Do you run Elite because you want to test yourself against the best of the best? Or do you want to test your mettle against your peers of similar ability? Do you prefer to forge unbreakable bonds of camaraderie in the Open waves? 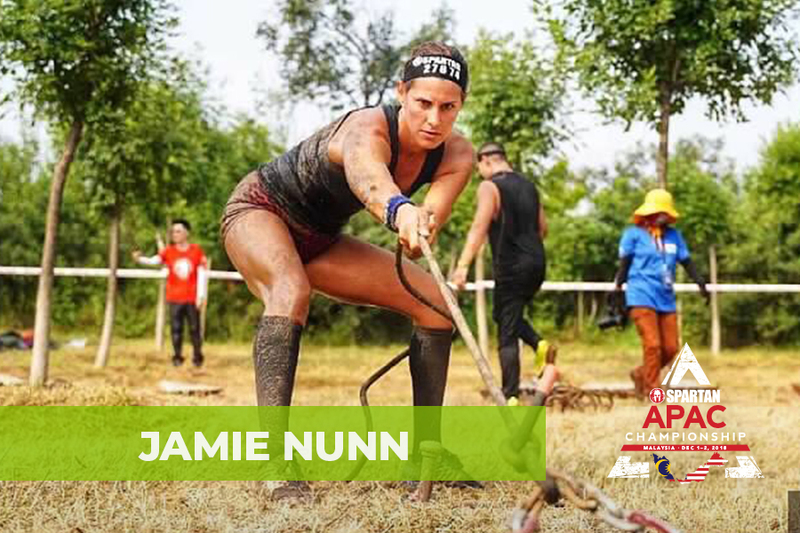 Whatever the case, I believe there is a place for you at a Spartan Race. It’s been said a thousand times, but I think it’s true: you will know at the finish line.